Anyone who wishes to control rabbits and moles using physical methods either commercially or as an interest. This training will appeal to people in agriculture, horticulture, sports management and related industries where rabbits and moles may pose a nuisance causing damage to crops and turf. Anyone wishing to use metallic phosphides (aluminium phosphide) should take The Safe Use of Aluminium Phosphide for Vertebrate Pest Control training and Lantra Awards Level 2 Award in the Safe Use of Aluminium Phosphide for Vertebrate Pest Control. Identify rabbits and moles and the typical symptoms of the damage caused. Identify the degree and source of the infestation for rabbits and moles. State the legislative obligations and responsibilities relevant to the control of rabbits and moles. Describe the lifestyles, habit and habitats of rabbits and moles. Plan, implement and monitor an effective control programme for rabbits and moles. Select and carry out the most appropriate methods of rabbit control, in line with current legal guidelines and recognised good practice. Ensure that all control operations safeguard humans, creatures, plants and the environment. 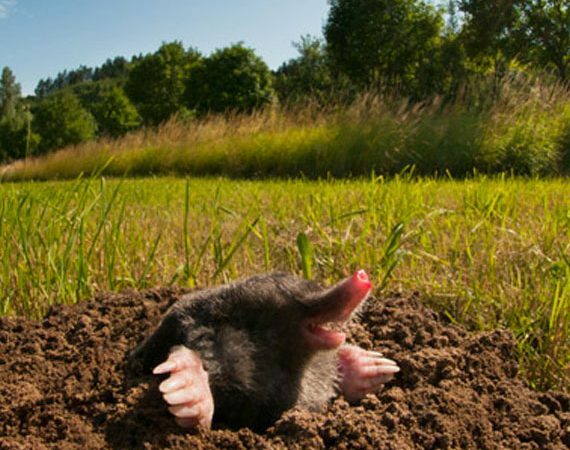 Once you have successfully completed and passed the course you will receive a Lantra Awards certificate of training in Rabbit and Mole Control. 1 day course including Lantra registration fee.